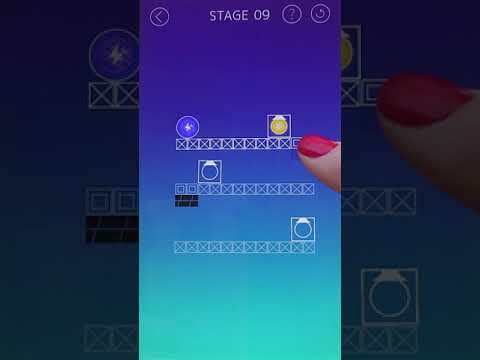 ELEC TRICK is a physics-based puzzle game. Your goal is to give electric power to the light bulbs. Figure out your way to guide the electric ball onto dark light bulbs.